One of the wonderful things about travel is the people you just coincidentally bump into and have a connection with. One such individual is Eva Schreiner who I met at the airport in Naples and we rode a bus together to Salerno. In those brief 2 hours we had a wonderful connection and I realized that Eva is a really interesting individual with lots of travel experience, especially camping. She was embarking on a solo hiking trip along the Monti Lattari, the gorgeous mountains next to the Amalfi Coast. You’ll enjoy reading Eva’s story. 1. Please tell us about yourself, where are you from, where do you live, what is your profession? I grew up in a small town near Karlsruhe in the south west of Germany. After high-school graduation I attended a secretary and language school and some years later I graduated in business economics. Together with my husband I moved to Constance in the early 80s where we have been living since then and raised two children. Besides this I have always been working mostly in marketing or customer service in the pharmaceutical industry, in an architect’s office and now for about 8 years in a publishing company that specializes in products for speech therapy. I love travelling and besides my native language German I speak English, French and a little Spanish. Actually I am learning Italian right now and I am very proud to see some good progress when travelling in Italy. I like jogging, yoga and hiking. 2. Please also tell us about the city and region that you live in: Konstanz is a beautiful city in southern Germany on Lake Constance. What is there to see and do? 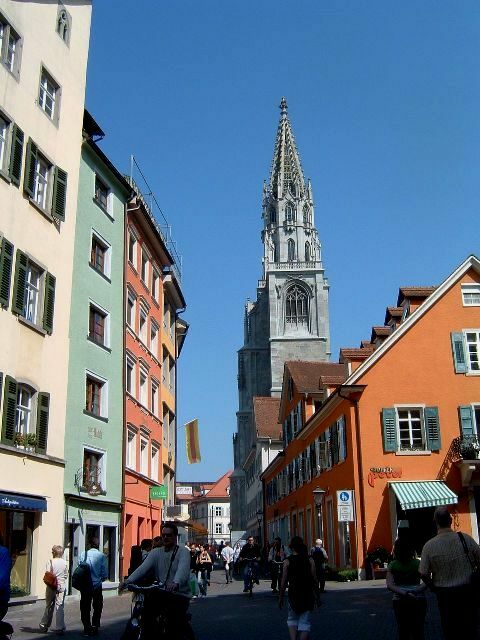 With a population of about 80,000 people, Constance is the largest city on Lake Constance, also situated on the banks of the Rhine River and directly at the border to Switzerland. Besides its long history and cultural offerings, Constance is also an inviting shopping and university town with many international visitors. Its harbour with many passenger boats, private motor yachts and sailboats together with the promenade with restaurants, cafés, ice cream parlors and beer gardens creates a Mediterranean atmosphere. You find many historic buildings all over the city as e.g. the impressive Council Building (built in 1388) where Pope Martin V was elected during the Church Council of 1414-1418 and church reformer Jan Hus was burnt at the stake. 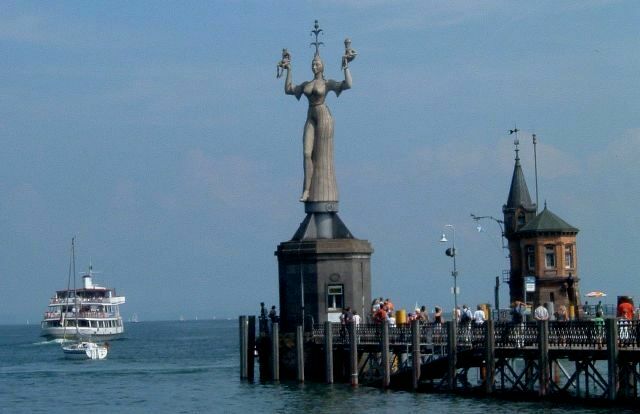 In reference to this historic era, the artist Peter Lenk erected a memorial at the harbour’s entrance: the Imperia, pivoting slowly around herself with a miniature pope and king in her hands. The city can easily be discovered by bike or on foot. You have areas with small shops and traditional wine taverns as well as a large pedestrian zone with numerous shops and also a big shopping mall. You will find nice places with water fountains, many museums, old town gates, the “Sealife” aquarium and a casino. Many houses in the city are painted with murals showing historic scenes. There is a big cathedral, the oldest part of which dates from the 10th century. Climbing more than 200 steps is rewarded with a beautiful view over the lake to the Alps. You can walk along the shoreline for miles from the station to the lido and thermal spa. Not far away is the Island of Mainau, the most famous and most important tourist destination on Lake Constance with its Mediterranean climate, rose gardens and exotic plants. You can go to the other side of Lake Constance to Meersburg by car-ferry or to Friedrichshafen by catamaran. 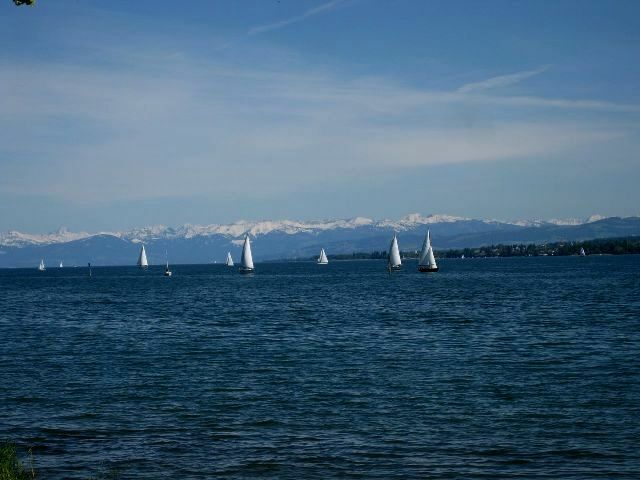 There are lots of festivals in Constance and the surrounding areas, for example the “Seenachtsfest” (Lake Night Festival) with enormous fireworks at night, the music festival “Rock am See” (Rock on the Lake), various wine festivals or the Octoberfest. Very important is Carnival, the so-called “fifth season”, which mainly takes place in the streets. There are many interesting places to see all around Lake Constance and it is not far for trips to the Alps in Switzerland and Austria. The whole area is an eldorado for all lovers of watersports like swimming, sailing, canoeing etc. You can go biking around the Lake or hiking in the nearby Alps or just take a walk along the Lake enjoying nature. 3. 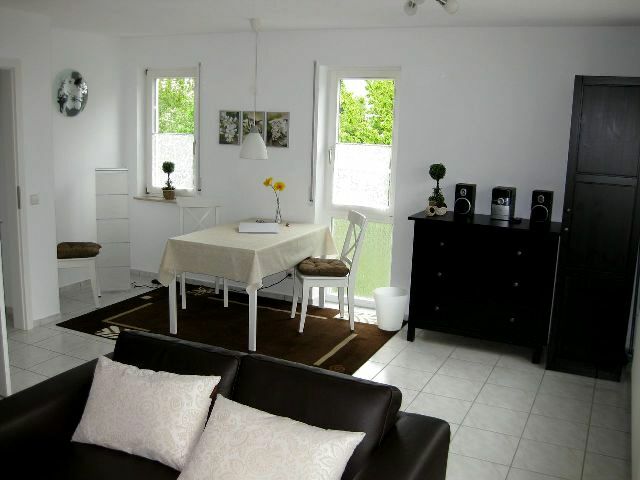 You provide vacation rentals to local and foreign travellers. Please tell us about your vacation rentals. Where can we find a link to your vacation homes online? The idea of providing vacation rentals was born several years ago. 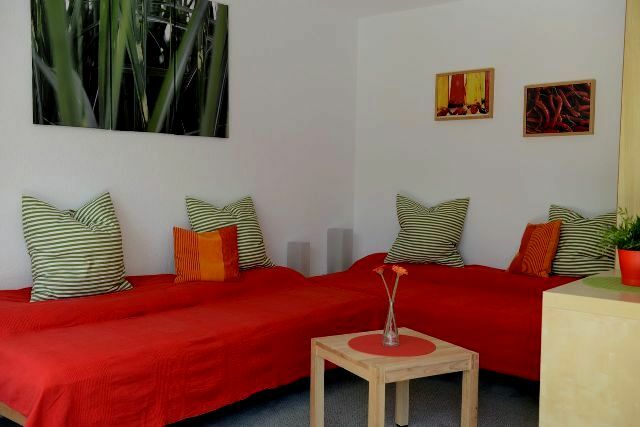 We started with one apartment and since 2010 we now offer 5 studios and holiday apartments on the calm and green outskirts of Constance, not far away from the lake. It was a great opportunity to combine my passion for travelling with our experience in renovations and a growing interest in design and artwork, all based on my knowledge of business economics. Inspired by our own travel experiences at home and abroad we tried to create something special for our guests to spend a cozy and pleasant holiday in a comfortable atmosphere. Each apartment has convenient modern furniture, a fully equipped kitchen for self-catering, a private balcony or terrace and free Internet access. Although you can see a common style each apartment is designed in different colors and has its unique touch which is also evidenced by names like “Limone”, “Chili”, “Chocolat”, “Vanilla” and “Mareblu”. Actually we cater to guests staying at least one week or more to be able to handle arrivals and departures ourselves. I am always very happy to welcome foreign travellers. 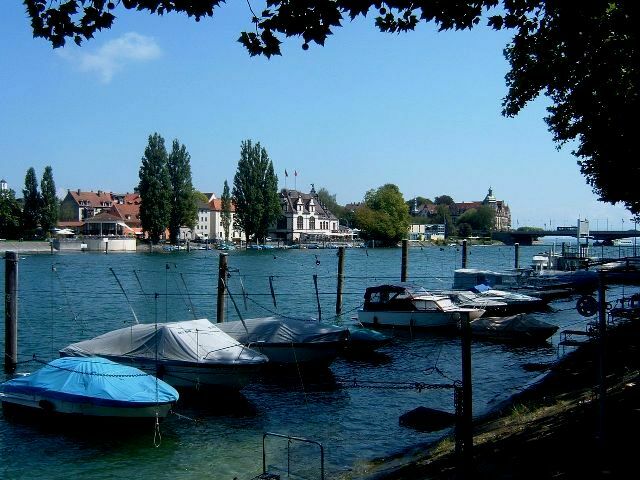 For details of our apartments please visit www.schreiner-konstanz.de. 4. 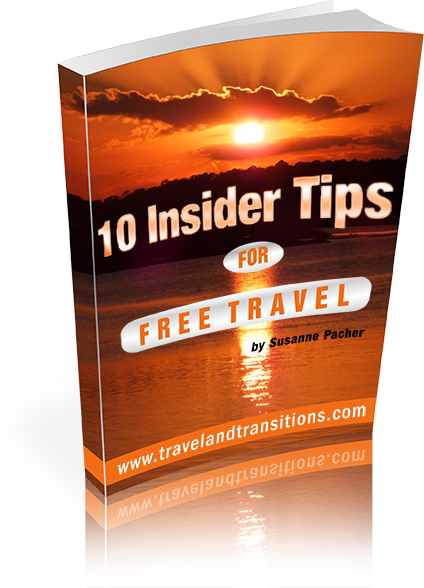 For the last 30 or so years you have gained a lot of travel experience. Let’s start with your camping experiences. You have many years of camping experience. What areas have you gone camping in? 5. How do you normally go camping? What kind of equipment do you bring? What about cooking, showers, and other issues related to camping? 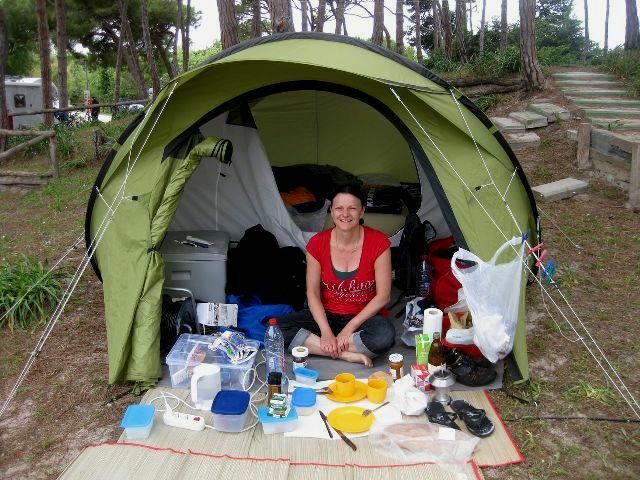 What practical tips do you have for people who want to go camping in Europe? We have a small tent (for 1 or 2-night stays) and a larger one for longer stays. We bring sleeping-bags and an airbed, a gas barbecue, a stove, gas bottles, chairs, table, a canopy to provide shade, dishes for cooking and, most important, a mini-cooler to keep food cool. We mostly do our own cooking, enjoying the nice atmosphere on the campsite and having enough time to buy fresh local food as vegetables and fruits. Of course sometimes we go out for dinner to enjoy local meals. 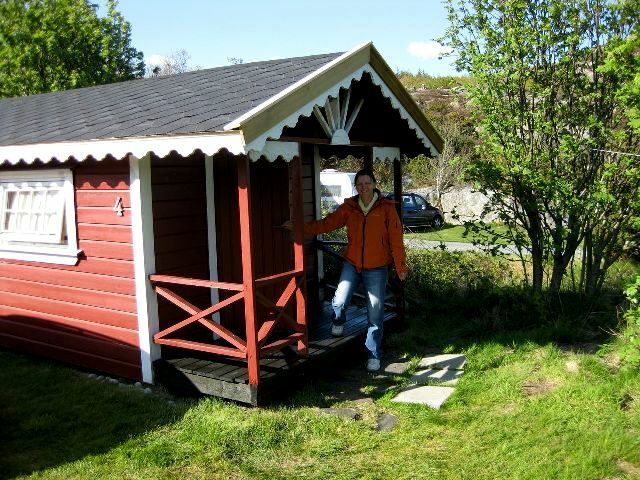 As for showers and toilets we use the common facilities that are located in a building on the campsite. To people who want to go camping in Europe I would recommend looking on the internet for campsites in the area they want to go to. You find all facilities described, prices etc. If you don’t bring own equipment you can see what equipment might be offered for rent by the campsite. 6. 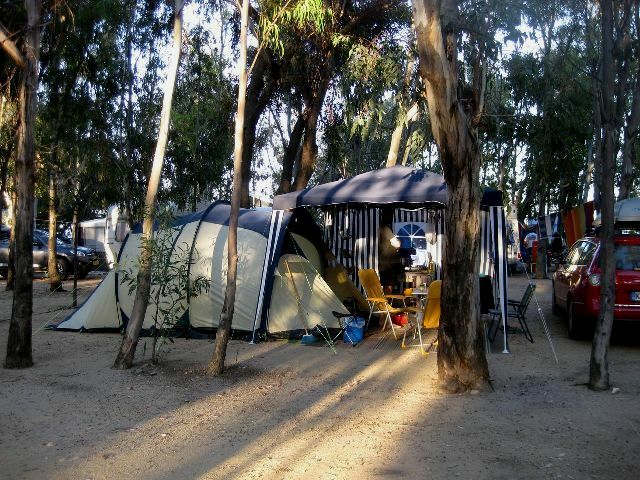 Camping is one of the most affordable ways of travelling. How much does camping cost on average in different European destinations? What facilities do campgrounds generally provide? The price depends very much on the season during which you are travelling. 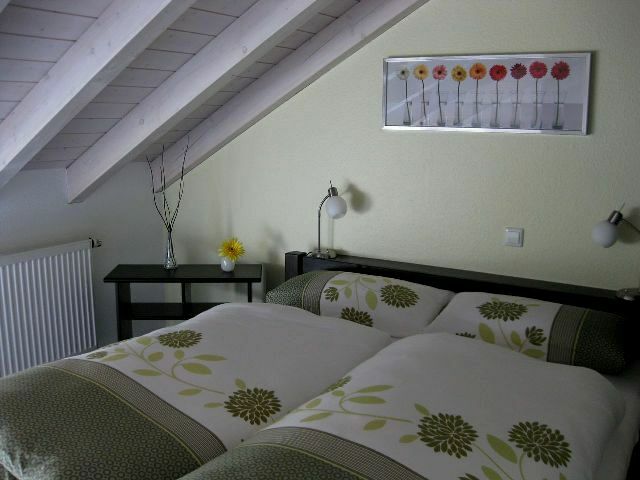 In pre- or mid-season like May, June or September prices are from 20 Euros/night (e.g. Sardinia, Southern Italy) up to 40 Euros/night (e.g. Corsica) for a camping spot for 2 persons with electricity. During high season (July, August) prices are from ca. 35-50 Euros. Campsites with a pool, different sports facilities and extras are of course more expensive than sites with only basic facilities. Campgrounds generally provide common showers and toilets in a building with cold and warm water. You also have access to electricity. Most campsites also have a small market to buy basic food and a bar/pizzeria or restaurant as well as a playground for children. Campgrounds in holiday regions also provide different sports facilities for tennis, football, beach-volleyball, surfing, diving up to special animation like yoga, aerobics, kids club and mini-disco, disco in the evening. An increasing number of campsites or special companies provide fully equipped tents, huts, caravans and mobile-homes for rent, so you do not need to bring special camping equipment. 7. 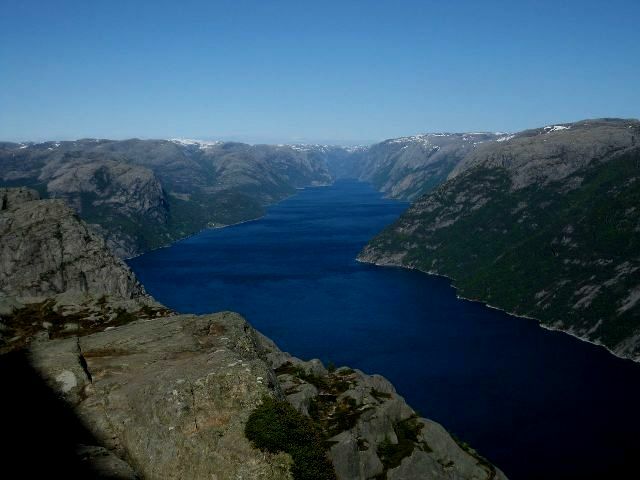 You have also travelled in Northern Europe, in places such as Norway, and travelled from mountain hut to mountain hut. Please tell us more about that experience. Some years ago we travelled to Norway in May/June by car. We passed through Germany and Denmark and took a ferry from Hirtshals in northern Denmark to Norway. We did not plan this 3-week-trip in full detail, but informed ourselves about sights and places to visit and about where we can find an accommodation. We only booked the ferry from Denmark to Norway and back in advance. In Norway we stayed in mountain huts or on campsites or in huts signposted en route that were offered by farmers or private persons. The mostly wooden huts ranged from very basic (only two beds without linen and a mini-cooler) up to completely equipped luxury huts with their own kitchen, shower and toilet. My main impression of Norway was water (the sea and the fjords), water (many beautiful waterfalls), water (it rained half of the time we stayed there), a fantastic, impressive and marvellous landscape, an almost empty country (except of the bigger cities) with many sheep. We travelled from the South through the Western part and Fjord area to the North till Kristiansund. We went hiking, admired wild and beautiful waterfalls and glaciers, went on boat trips on the fjords, visited Stave Churches, passed regions with high walls of snow along the road as late as June, stayed some days in Bergen (Fish Market, Bryggen Hanseatic Wharf, Fløibanen Funiculair) and Alesund (Art Nouveau architecture, great panoramic view from Mount Aksia ), visited the famous sights as Geirangerfjord surrounded by majestic snow-covered mountain peaks, Hardangerfjord, Trollstigen, Flam Railway, Preikestolen, Bird Island Runde and more. It was a great unforgettable experience. 8. Some time ago you travelled to Menorca where you went hiking and you stayed with an artist who also provides arts courses and other services. Please tell us about that experience. I was looking for doing something creative I had not done before when I found Anke Fiestadelarte on the Internet (www.fiestadelarte.com) offering mosaic courses on a small finca at Menorca. Anke is a German artist and has been living for several years on the island of Menorca. She provides two nice rooms, each with its own shower and toilet, and serves breakfast and a local Menorcan dinner. The finca itself has a lovely terrace to sit and a feng-shui-designed garden surrounded by natural greenery and a view to the sea in the distance. Anke offers different kinds of arts courses such as painting, mosaic, trencardis (mosaic art created by Antonio Gaudi), hiking and photographic tours. In the last years an old hiking path around the Island of Menorca (Camí de Cavalls) has been renovated and signposted and it is marvellous walking and hiking there. Anke knows the best places on the island and is happy to inform you and show you the sights. I stayed on her finca for a week in April and was impressed by the colours of the island: lots of flowers were blooming and the blue of the sea was intense. I very much enjoyed being creative, learning how to create mosaics, exploring the island on foot, by bike and car. I went hiking on the Camí de Cavalls. I also visited Mahòn, the capital of Menorca with one of the largest natural harbours of the world (5 km long and about 900 m wide), where I took a boat trip around. Anke took me to King’s Island, la Isla del Rey, situated in the middle of the bay of the port of Mahon, on which a former British military hospital is being renovated by many committed volunteers, many of them British residents of the island who share breakfast on Sunday morning with visitors. The whole island is really very interesting. 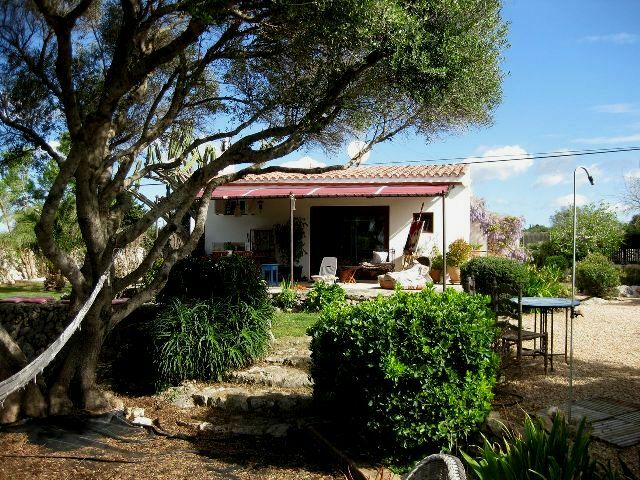 I can highly recommend the Island of Menorca, Anke’s finca and her courses for persons travelling alone. 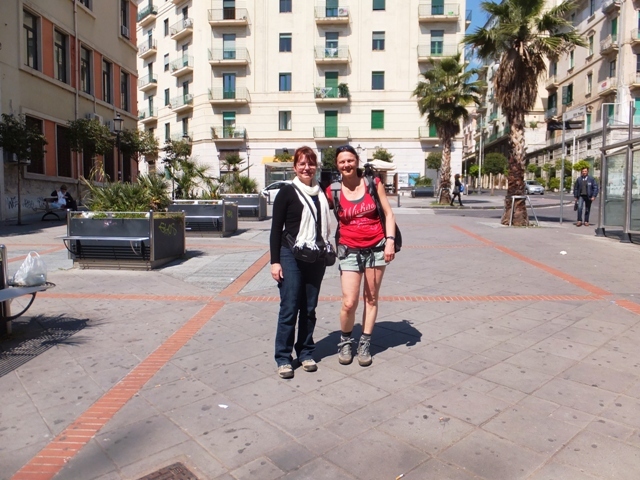 Please have a look at Part 2 of Eva’s interview where she talks about her recent hiking trip on the Amalfi Coast, her favourite travel experiences and her most recent camping trip to Sardinia.